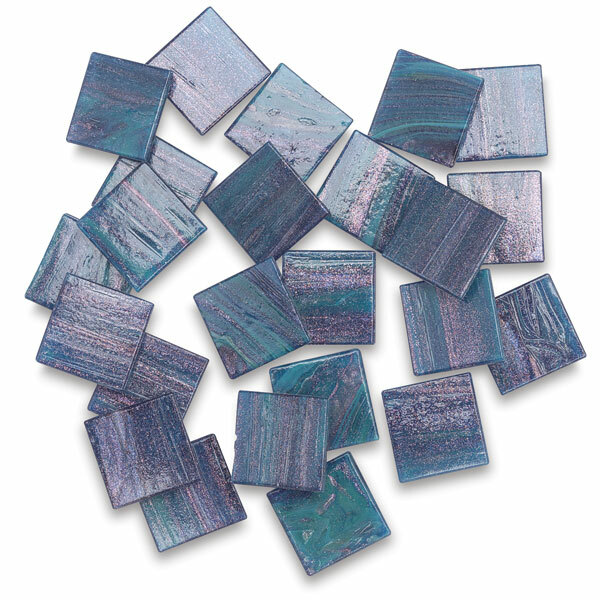 Vitreous glass tile never fades. This Italian metallic tile is easy to cut, nip, chip, and apply. Smooth on the front to reflect light, textured on the back to provide extra grip for adhesive. Sides are beveled so corners can be snugged close.